Offshore wind has been envisaged as making a critical contribution in Europe in satisfying the electricity demand in a low-carbon generation scenario. 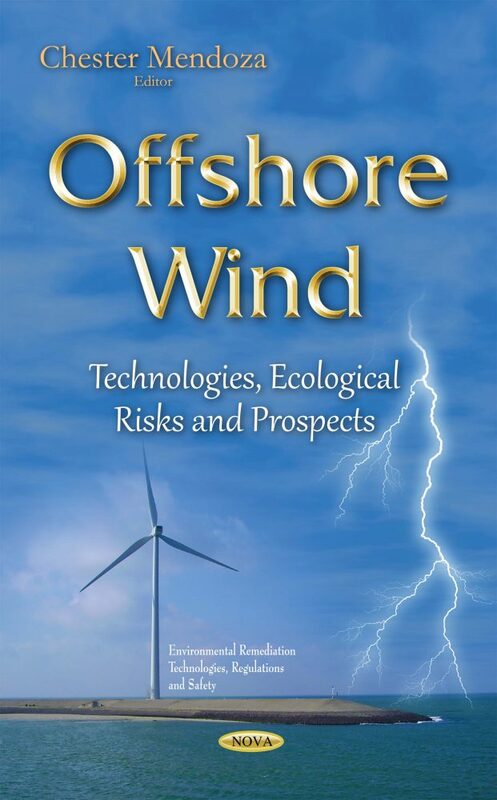 In fact, offshore environment provides a windier and steadier source compared to onshore wind energy. Offshore wind turbine rotors and generators create value by “farming‟ the wind, converting its energy into electricity.